Cat Power Rangers are Better! Power Rangers is a popular show that has been on for years. 90’s kids loved them; today’s kids love them and even some parents. Why? They’re awesome, crime-fighting, morphing people. That’s why. 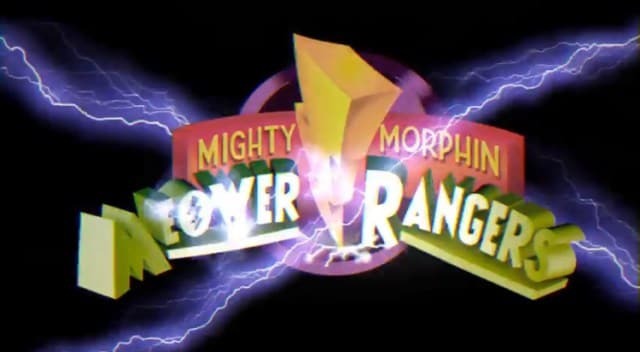 However, if there could be one thing that beats Power Rangers what would it be? Meower Rangers! 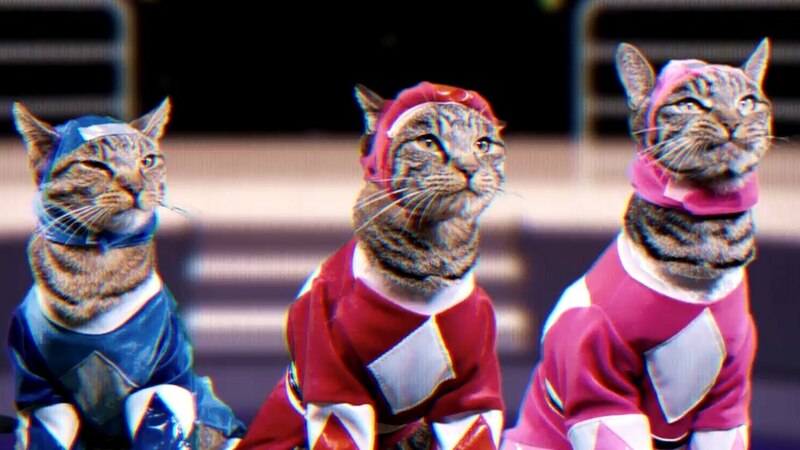 A cat version of the Power Rangers is genius, adorable and hissterically insane. The official Power Rangers YouTube channel created an adorable fan-made video! Does that mean there could be an actual original series of these napping heroes? We never get to see this evil villain, but Akita Rrrepulsa is listed as being played by Doggo the Pupper. Why would they list the actor’s name without showing the actor? Because this is totally going to turn into its own series. 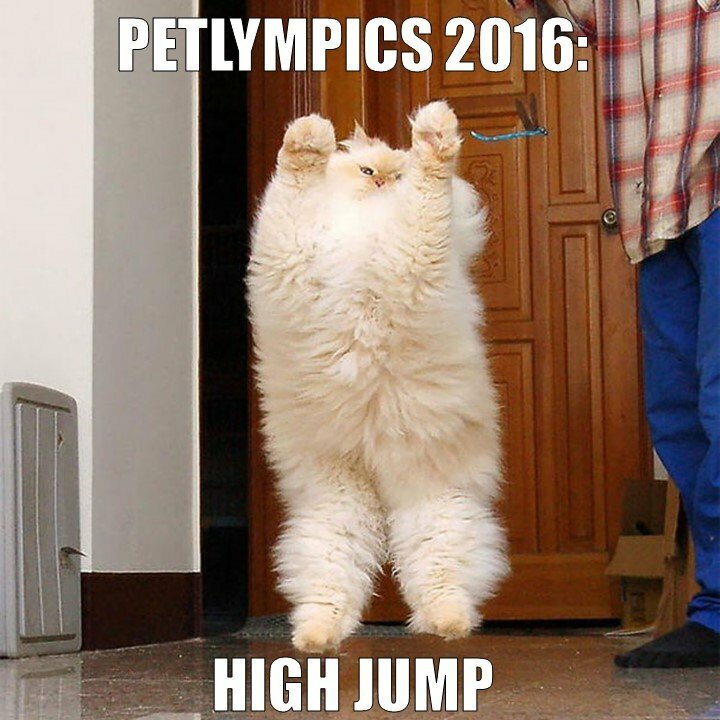 If this becomes popular, there will be more characters, more story lines and these felines will end up being famous. They won’t know what hit them! Watch the video for yourself. It’s very funny and adorable. The personalities given to the cat characters are perfect. One has to nap off a couple burritos and the other is ready to go. I’m sure we’ll see even more familiar cat behaviors if these videos turn into more. It’s obvious that cats want to take over the world. They haven’t succeeded in that yet, but they have successfully taken over the internet. This video will definitely be noticed and will gain a ridiculous number of fans. It posted 6 days ago and already has 1,505,602 views. Everyone loves cat videos. Don’t like cats? Watch some cat videos and try not to smile. Love cats? You’re in for a treat.